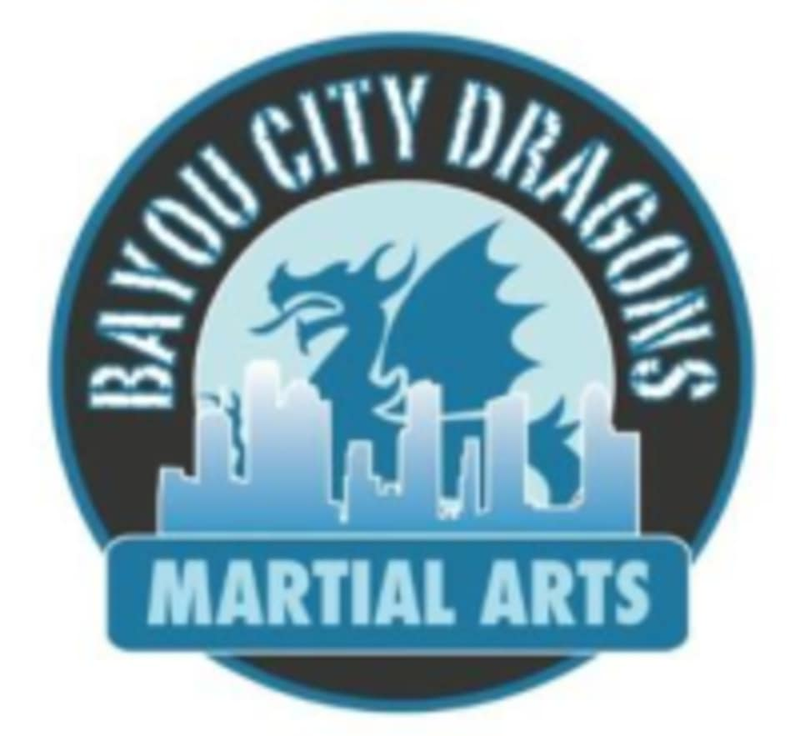 Start taking classes at Bayou City Dragons Taekwondo and other studios! Bayou City Dragons Taekwondo offers Taekwondo classes that are open to all levels! Bayou City Dragons Taekwondo is located at 2515 Wroxton Rd in Houston, TX.